If you don't do your research, buying a third-party Type C adapter is a little like playing Russian roulette with your gadgets. Benson Leung’s good intentions have finally caught up with him. The Google engineer who launched a crusade against bad USB-C cables in late 2015 just uncovered another sub-standard USB-C cable—and this time it’s cost him a $1,000 laptop. The Google engineer recently tested Surjtech’s 3M USB 3.1 Type-C to standard Type-A USB 3.0 adapter cable, but those tests didn’t get very far at all. 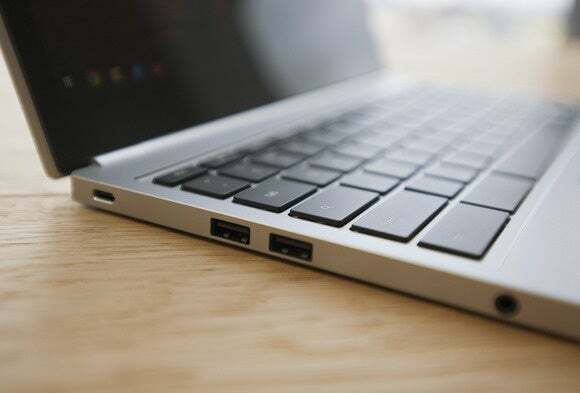 Leung said that as soon as he connected the cable to his Chromebook Pixel, via a small USB power delivery (PD) analyzer, both the PD and his laptop ceased working properly. The problem with the Surjtech cable in question, according to Leung, was that the device was completely miswired and had other design issues. The offending cable is currently unavailable on Amazon. 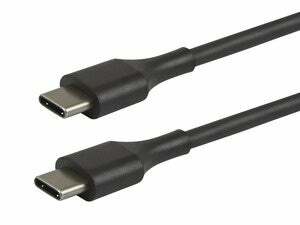 Leung warned in November that non-compliant USB-C cables—specifically adapter cables with a Type-C connector on one end and a Type-A or B connector on the other—had the potential to damage user equipment. 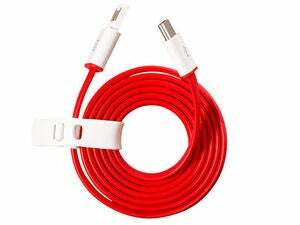 Prior to the Surjtech fiasco, Leung warned users against using the USB-C charging cable and adapter from OnePlus. With Leung’s Pixel now fried, he says he probably won’t be able to do any more cable reviews for a little while. Why this matters: Type-C adapters are particularly important cables right now since they're shipping with phones that use the newer tech as a charging port. Anyone looking to replace the charging cable for devices that support fast charging like the Lumia 950, Nexus 6P, or Chromebook Pixel should be very careful about the cables they buy. For now, the best policy is to stick with cables Leung has already reviewed on Amazon—or on this related USB Type-C review site—to avoid frying your own phone or laptop.